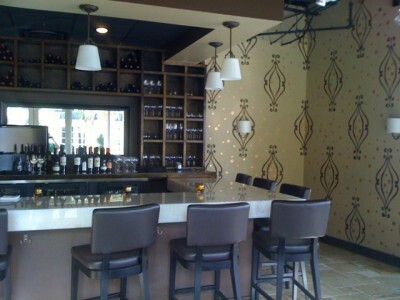 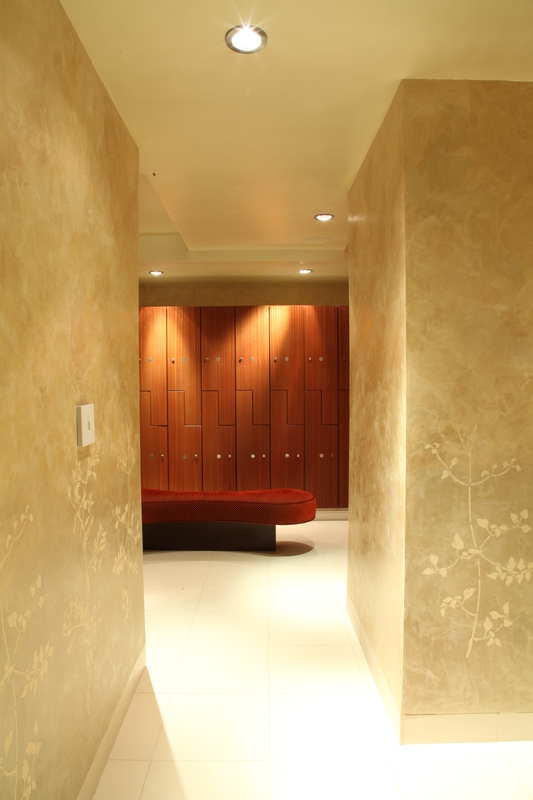 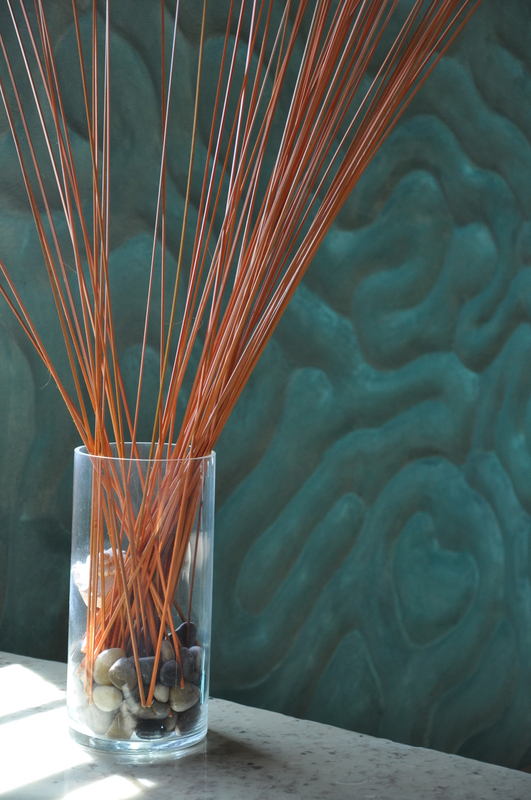 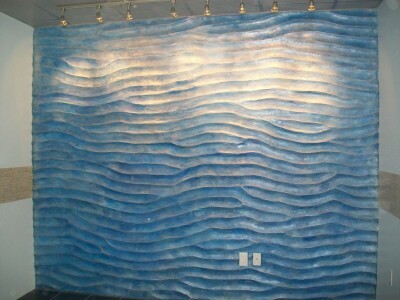 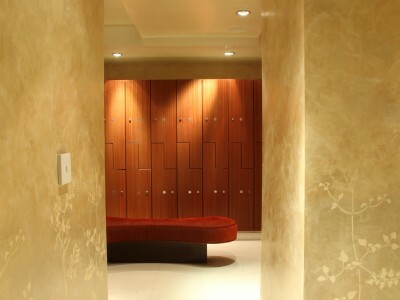 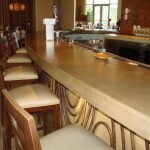 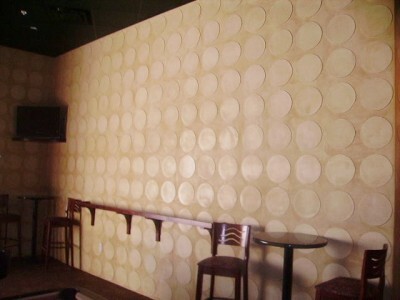 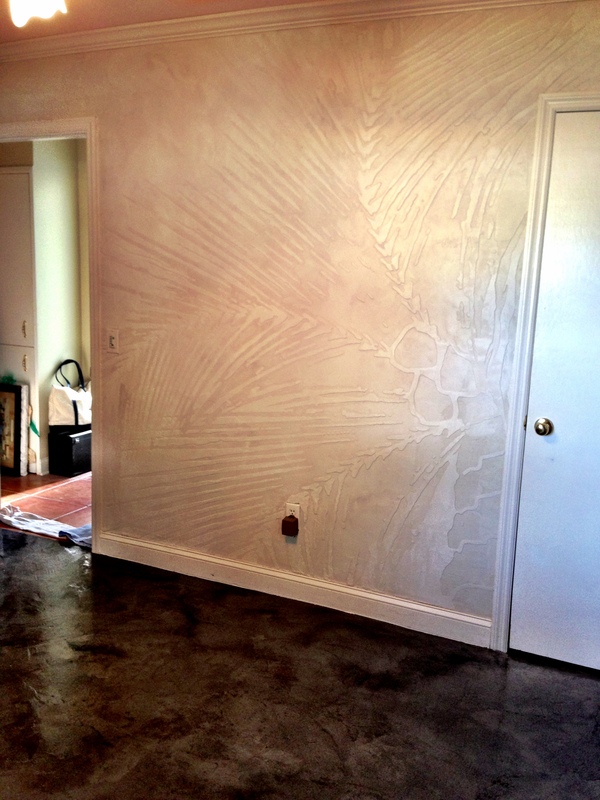 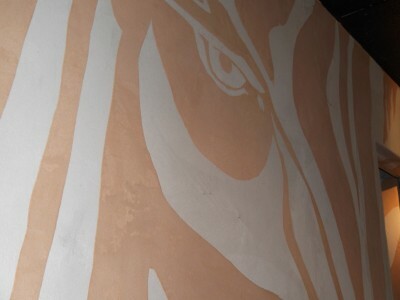 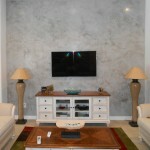 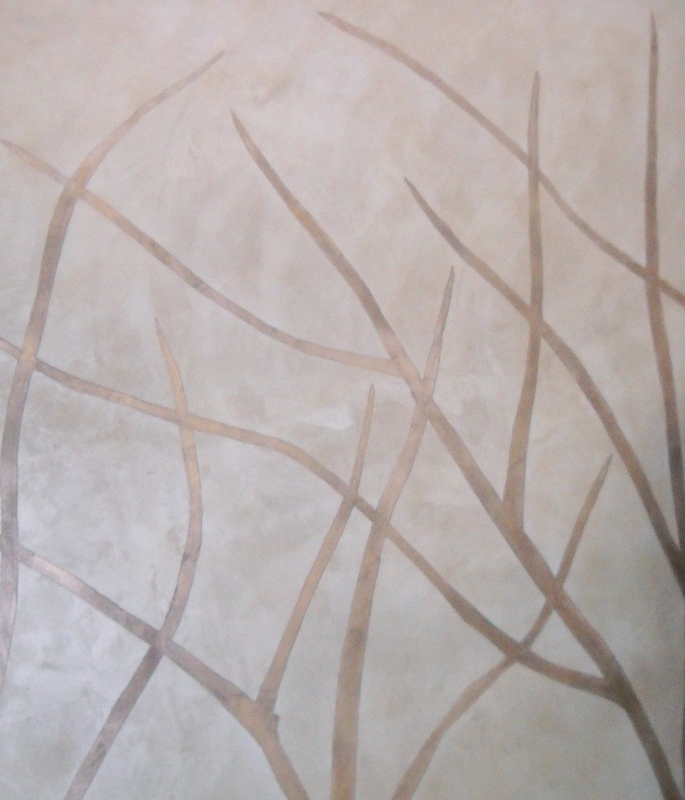 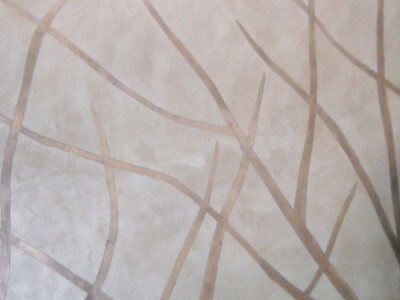 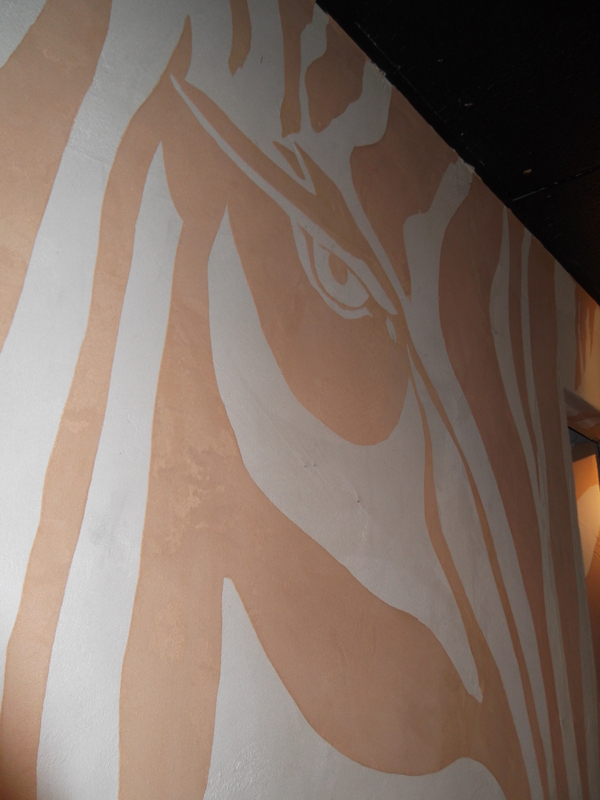 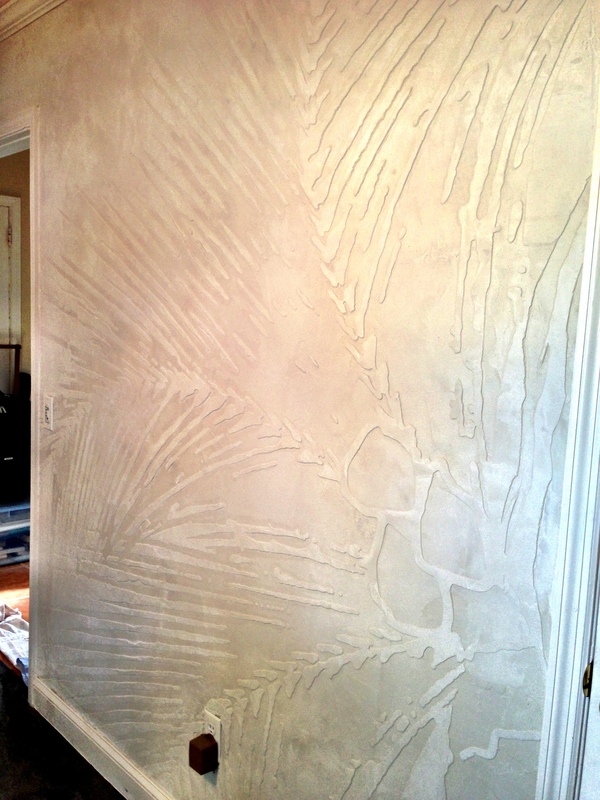 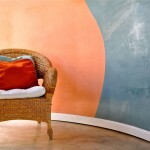 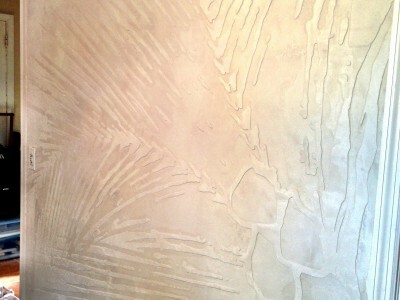 Coulter Designs’ vertical concrete formula provides a lightweight and stylish transformation to any wall. 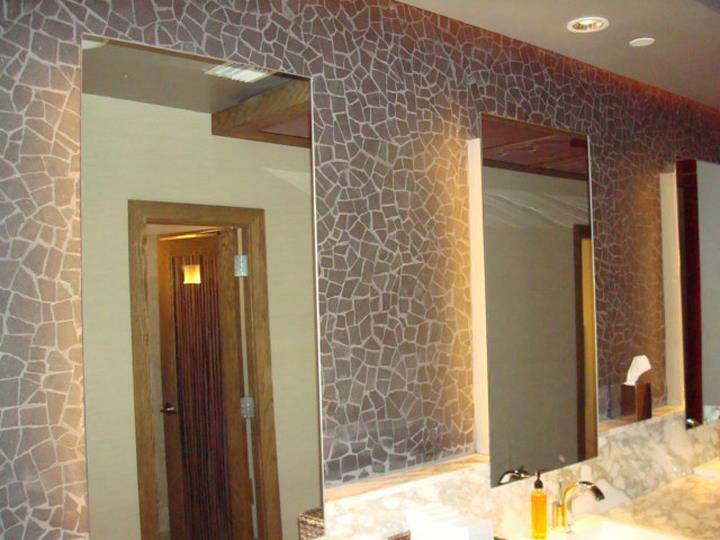 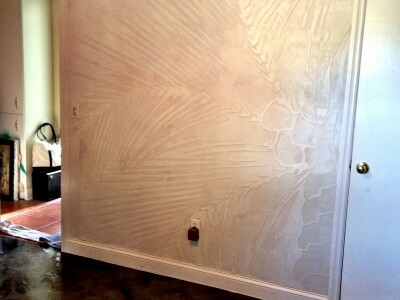 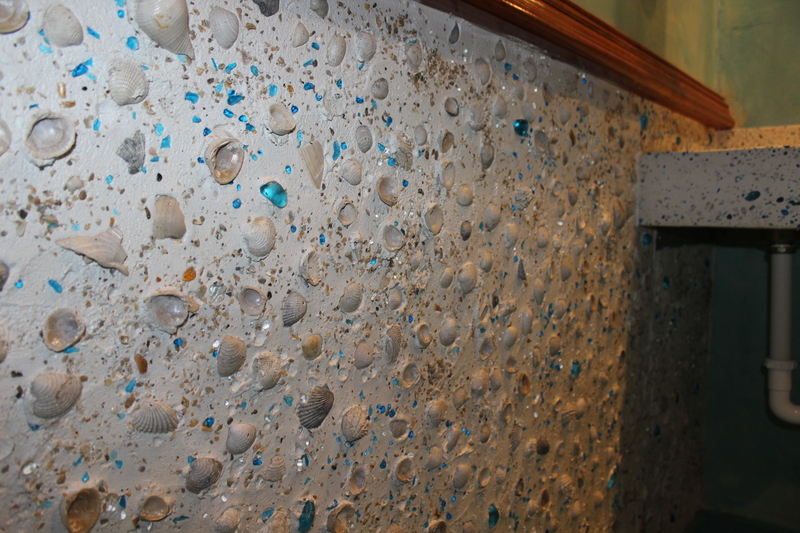 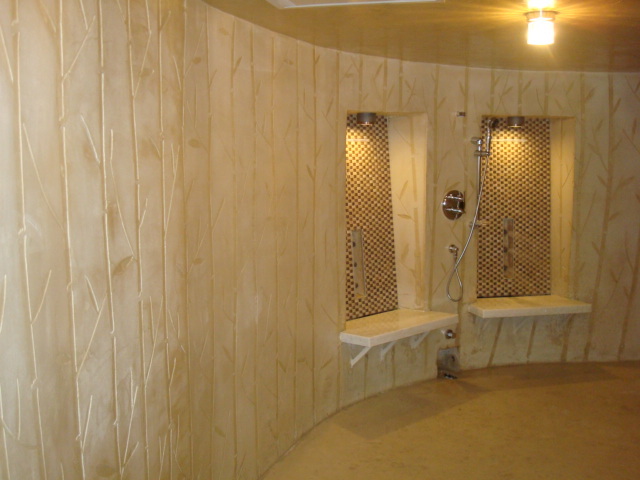 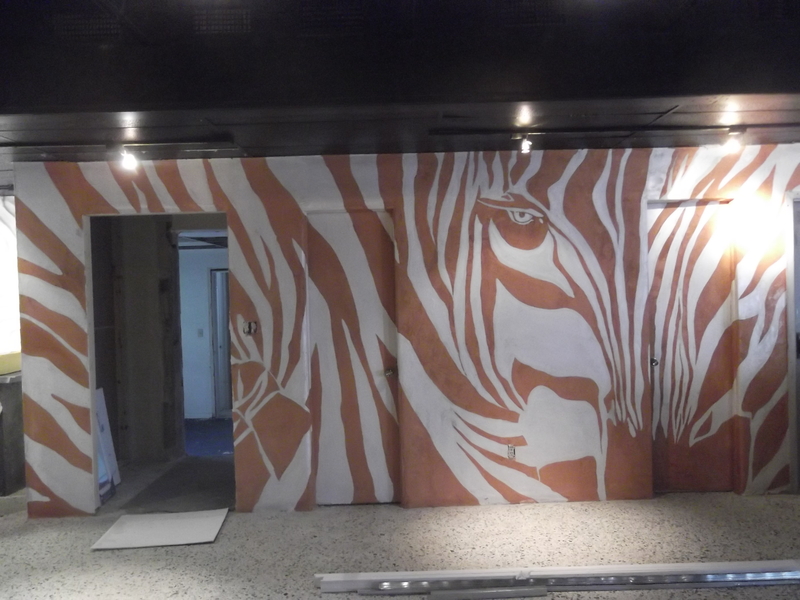 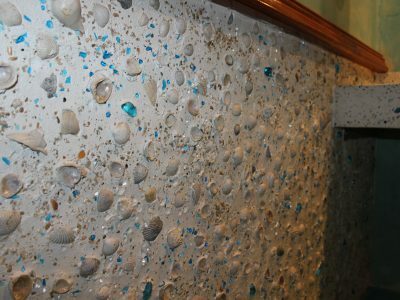 Our premier design treatments allow for a wall coating with a thickness formulated to integrate an array of designs, textures, and embellishments, such as seashells, terrazzo, or even beads. 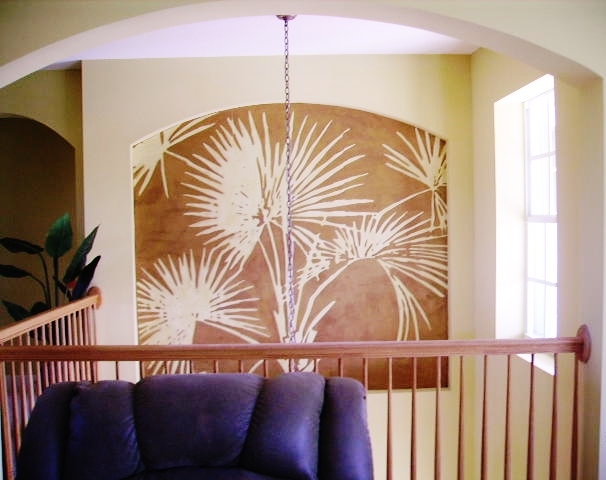 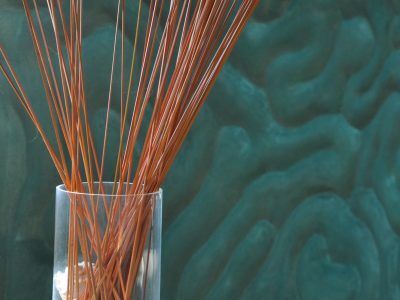 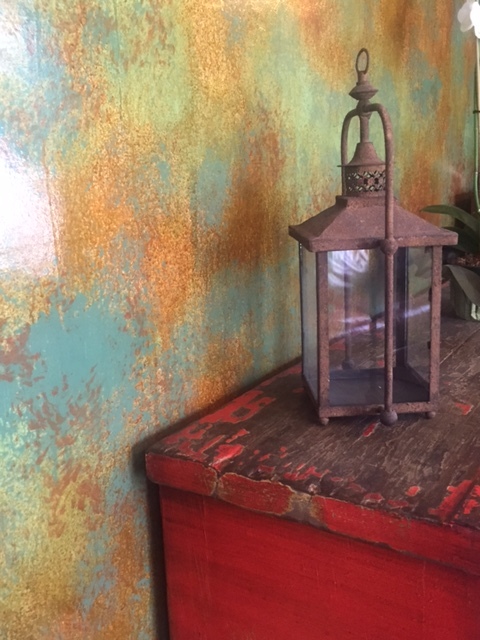 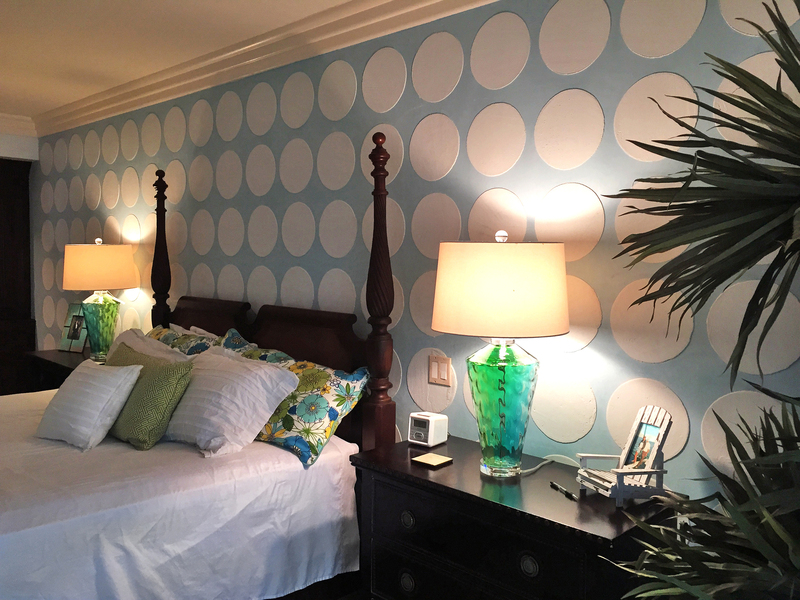 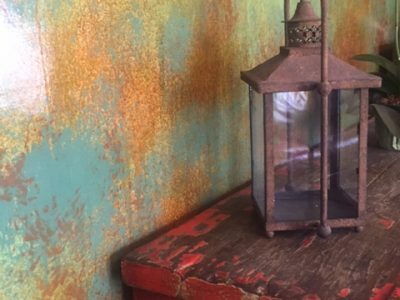 Specialty coated walls are truly works of art that can be either a complementary design element or the focal feature of a room. 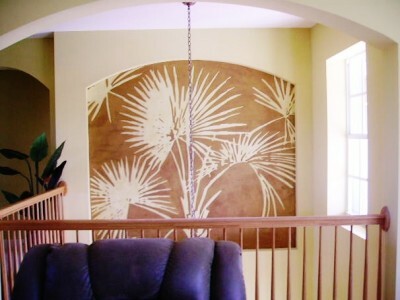 Coulter Designs is committed to collaborating with our clients to artistically add unique design elements to any residential or commercial space. 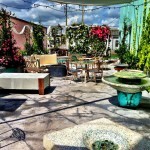 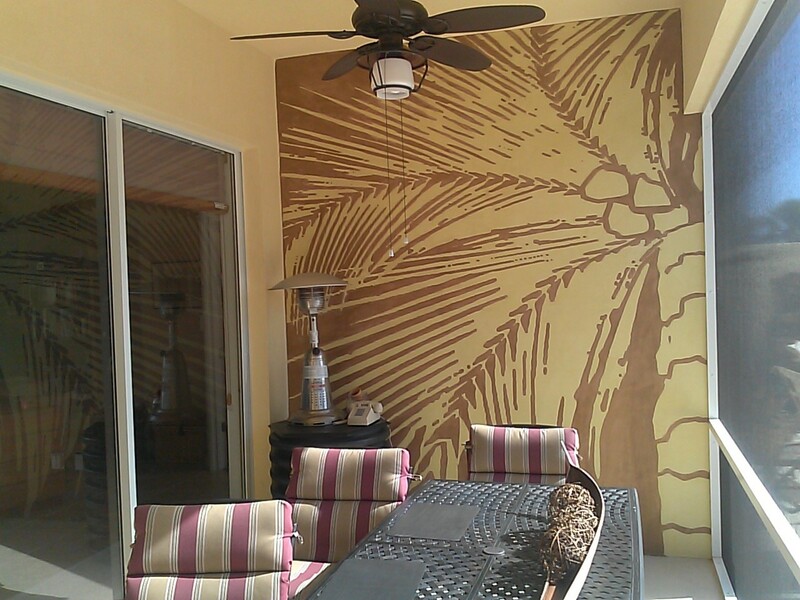 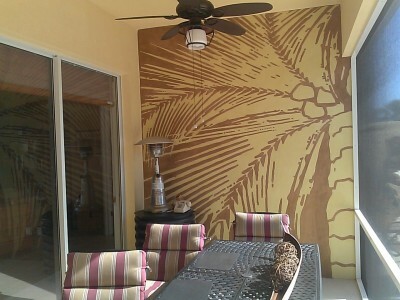 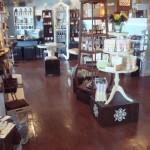 Please visit our design studio located in Vero Beach to experience the design possibilities!